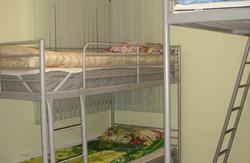 The new “KGB Hostel” is much more than just a good budget accommodation option. where first KGB officers used to live in 1930s and welcoming hospitality of our staff! The hostel is situated on the ground floor of a historic “soviet constructivism style” apartment block. The renovated 3-room apartment with two bedrooms (twin & dbl) & spacious living room with kitchen are at your service. 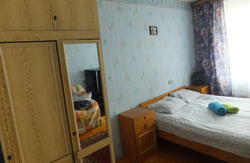 Kitсhen is equipped with fridge, electric stove, micro-oven, cooking implements and cozy dining zone. Bathroom & toilet upstairs are shared for two bedrooms. For everyday needs: 24 hours supermarket, restaurants, bakery, bank, ATM, pharmacy, post office. For entertainment: Opera and ballet theater, Musical comedy theater, Regional museum of local studies, Military & Mineralogical museums, Philharmonic, bars & clubs. - Useful tips: city map, the list of good local restaurants, theater & concert tickets. Our English speaking staff is ready to assist in booking tours in & out of Ekaterinburg with professional guides and help with arrival & departure transfers. We are ready to provide the arrival transfer for you. 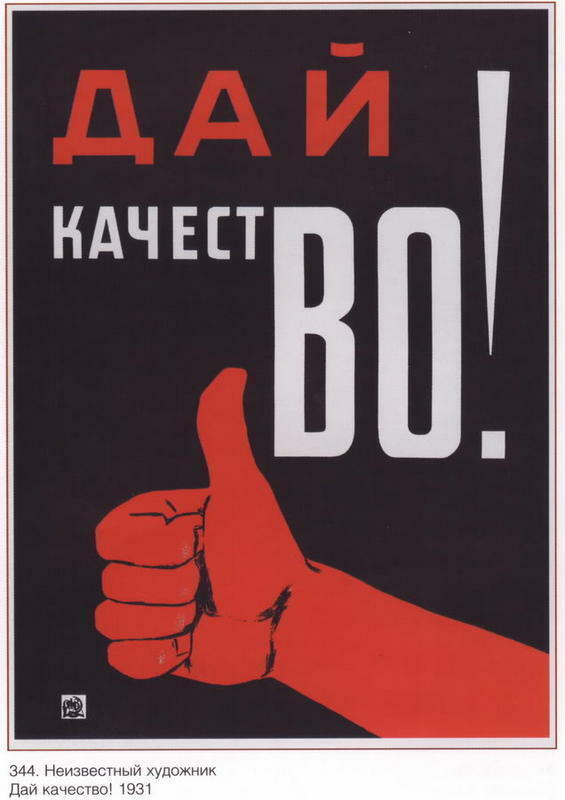 The price starts from 400 RUR and depends on the number of people. To book a transfer please contact us by ecvisitor@mail.ru. 1/ it is about 30 min walk from the train station. Please look at the detailed map among our photos. 2/ you can take a tram #27 or 21 from the train station and go to 'Gostinitsa Iset' tram stop wich is located in front of our hostel. It takes about 20-30 min depending on traffic.